Jon Iverson's book, Home Winemaking Step by Step, is one of our most popular books among beginning and intermediate wine makers. Iverson spends sixteen chapters thoroughly discussing the winemaking process with the aid of illustrations, photos, and tables. This book excels at building confidence in new winemakers while proving an excellent resource for those seeking to expand their skills. Iverson presents the chemistry of winemaking in a manner that is accessible and encourages the reader, rather than presenting overwhelming jargon and spreadsheets. If you already have several vintages under your fleece vest and are looking to push your knowledge of winemaking even further, consider picking up Techniques in Home Winemaking by Daniel Pambianchi. 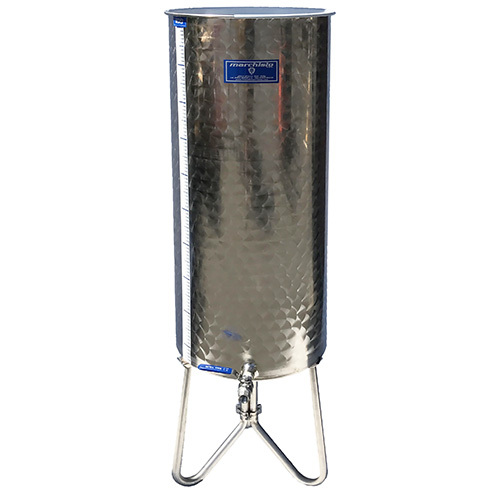 Want even more info on home winemaking? Browse through our database of Winemaking Articles for decades worth of collected knowledge. 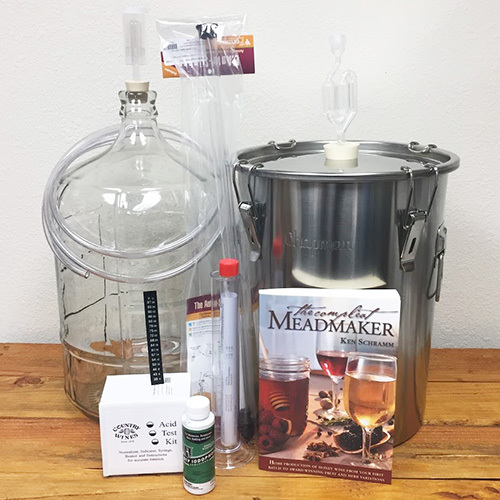 If you or the person you're buying for has never made wine before, our Winemaking Equipment Kits include a copy of Home Winemaking Step by Step! Dimensions: 6 in. x 0.7 in. x 9 in.